10 Gels - variety of flavours and types! Helped my running a lot !!! I know I shouldn’t have, but I used these for the first time during the Great South Run, totally excellent. My favourite energy gels. Do the job, not upseting my stomach and taste great. 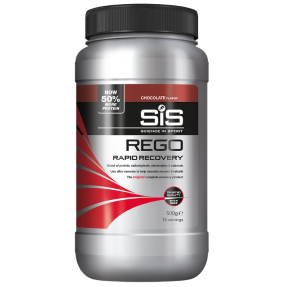 Great option if like me you are not using them all the time....only on sportives and ex long rides, great range of flavours and purpose, works for me, given a Riga Fast Recovery after last sportive, amazing i think it really helped me feel fresh for next club ride. Thank you S.I.S. 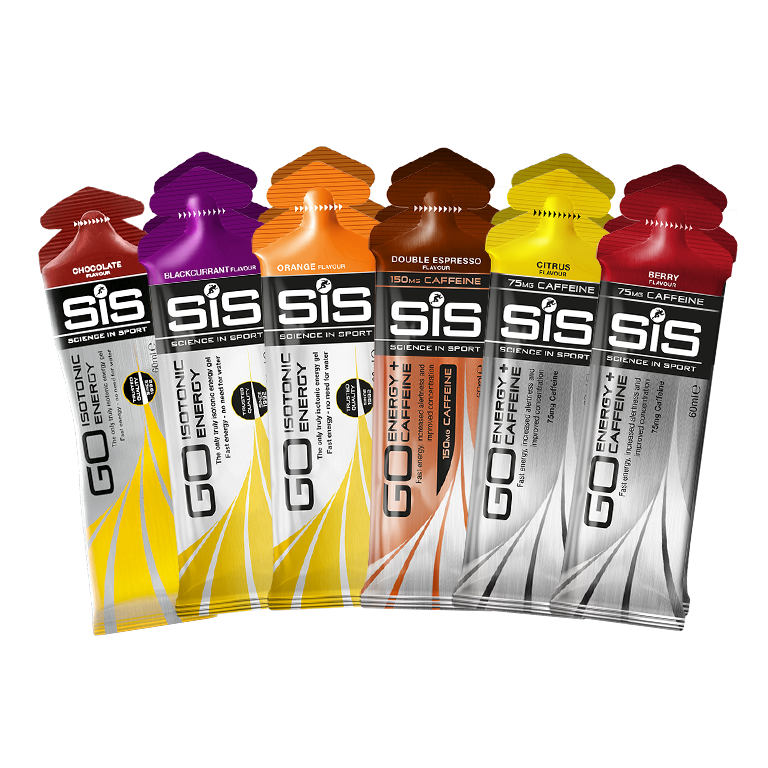 Great tasting gels that do the job when running distance. Already use these gels when running, great boost to the energy levels. Have tried one gel, pineapple flavour. Was a little apprehensive as would not have chosen this flavour. Need not have worried it was great. I feel it gave me more energy to complete an 8.5 mile run in prep for great South run. Great starter pack, introducing new flavours. Great variety. Good in teaste. Help me a lot during a long ride on bike. Great gels. Going to purchase more now. Wasn't convinced initially but then tried sis and immediately felt the benefits. Top product. Excellent Gels, Great South Runs runners pack provided the code for the free gels and I have used a couple of them at the recent Cardiff Half. They are tasty and provide a decent little boost when required. Would recommend them and also the SIS energy Bars.